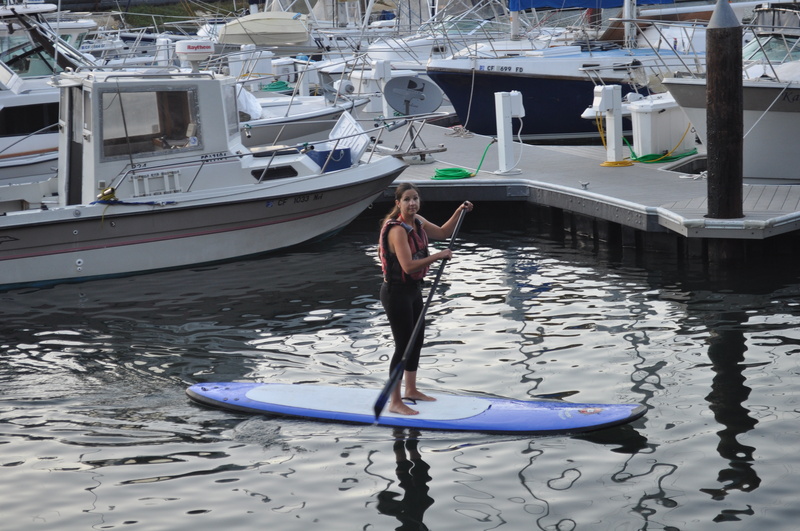 Erica is all smiles on the water during WOD SUP Day! Our schedule for the holiday on Monday, September 3, 2012 will be from 10:00 AM to 1:00 PM. There will be no Krav Maga class.